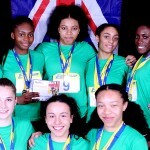 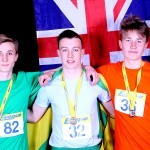 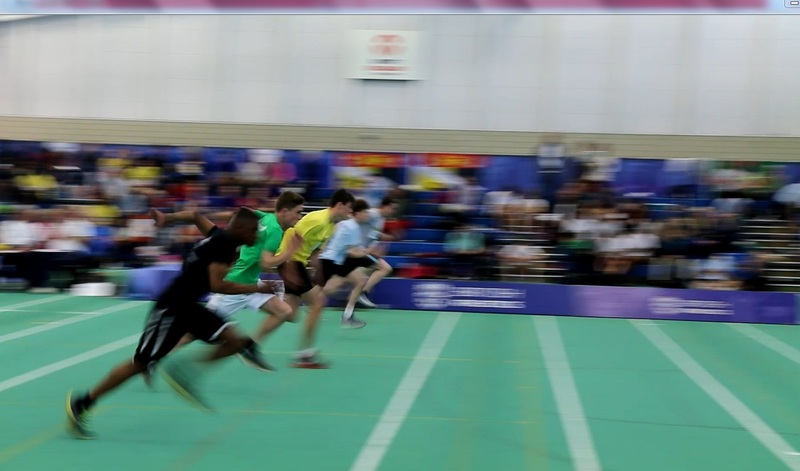 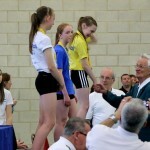 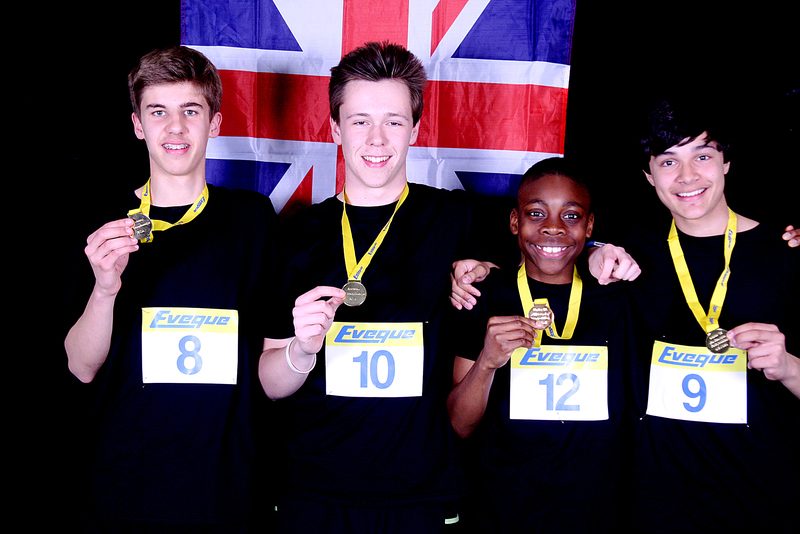 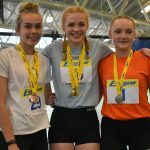 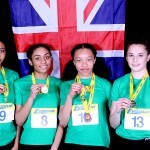 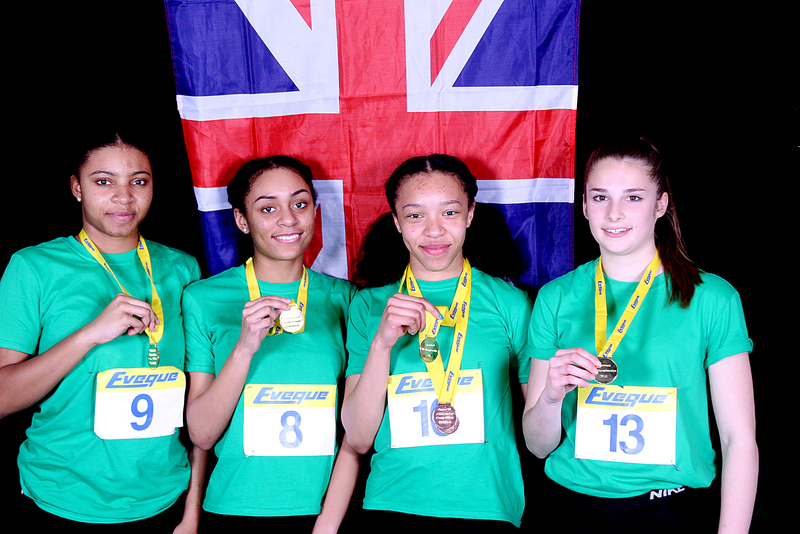 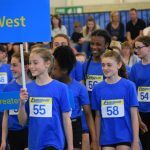 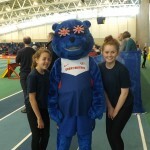 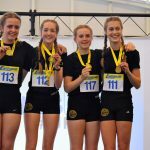 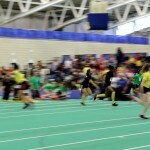 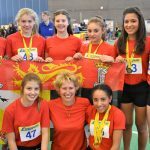 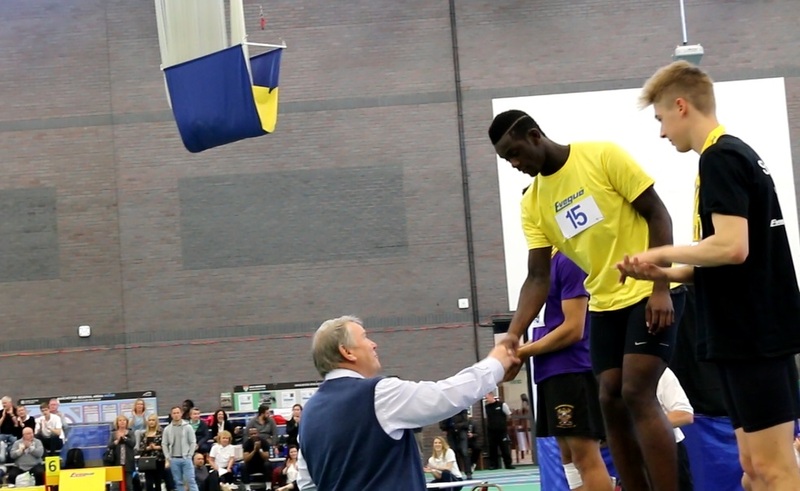 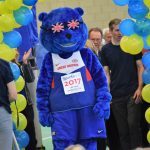 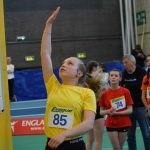 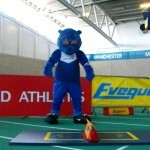 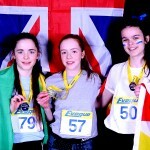 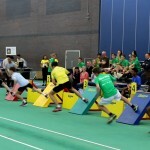 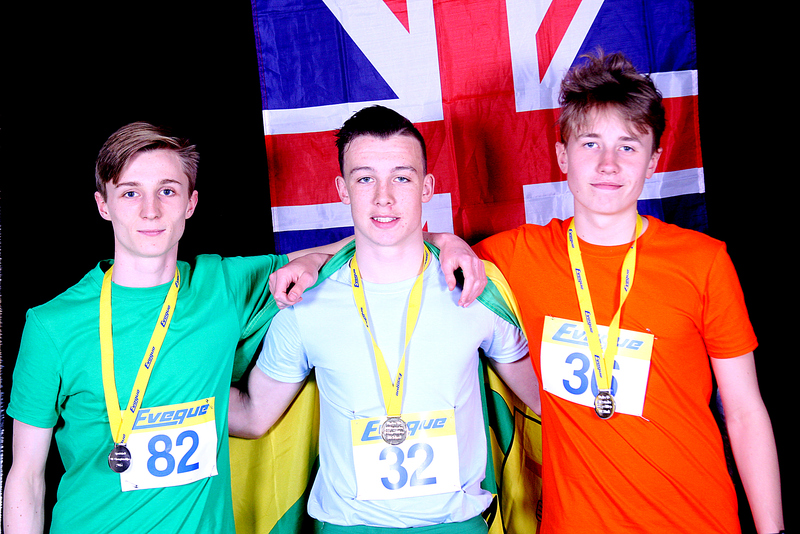 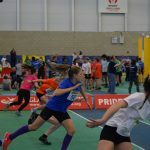 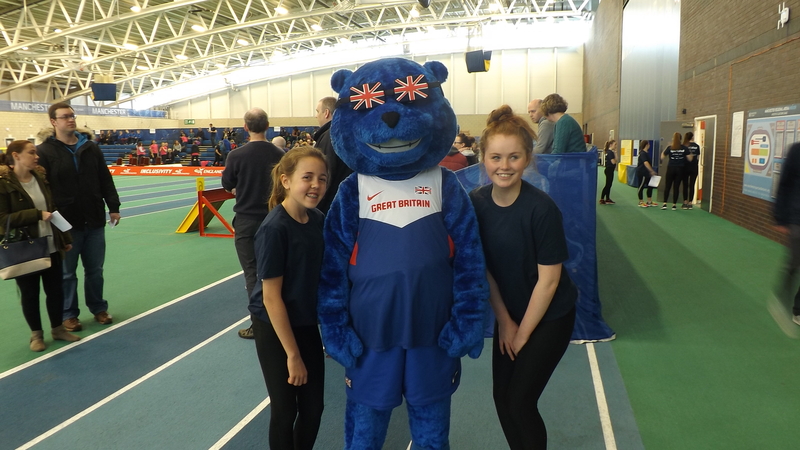 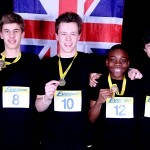 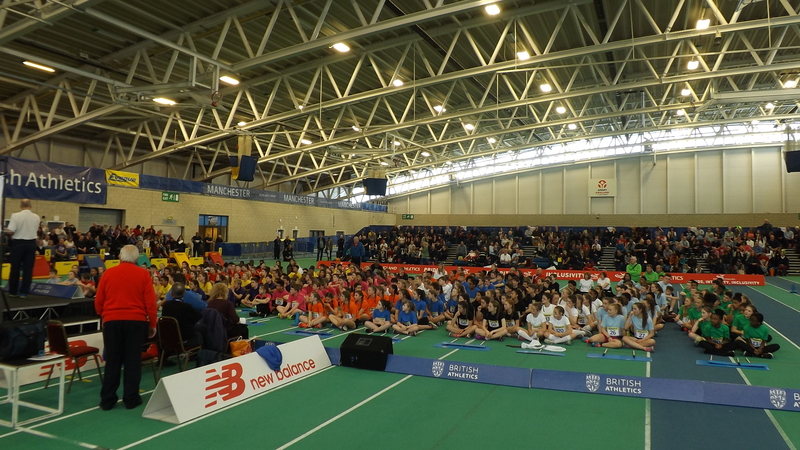 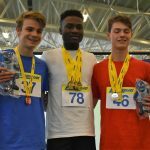 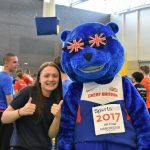 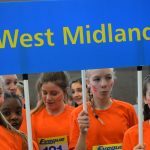 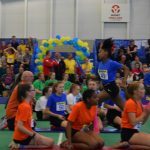 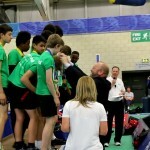 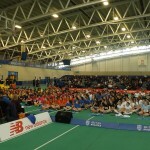 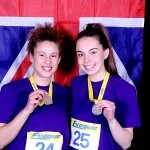 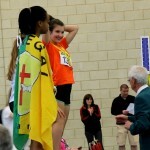 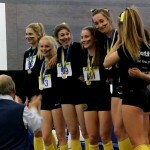 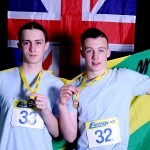 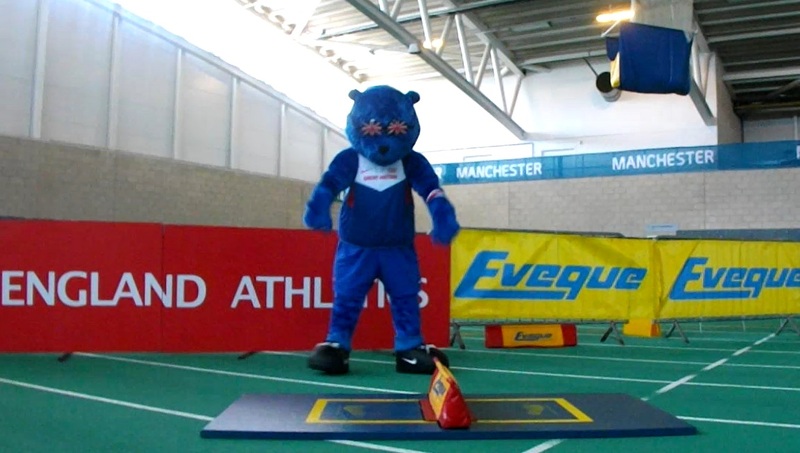 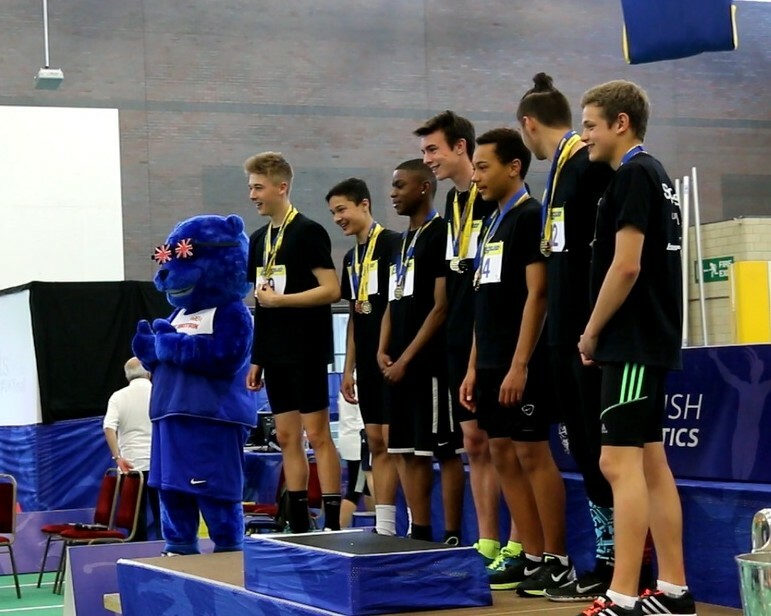 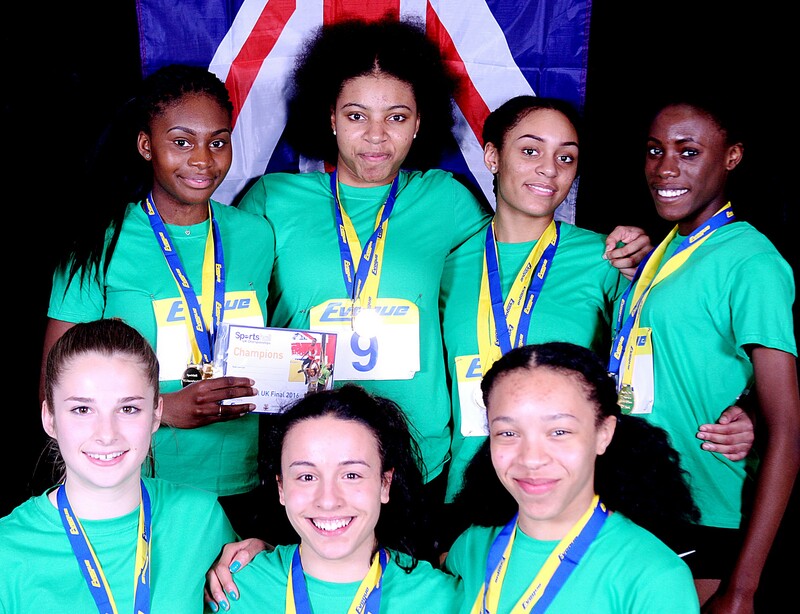 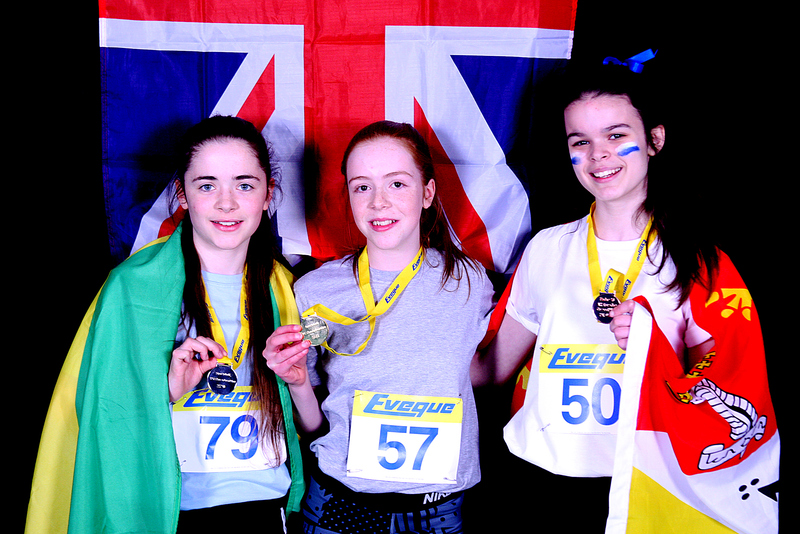 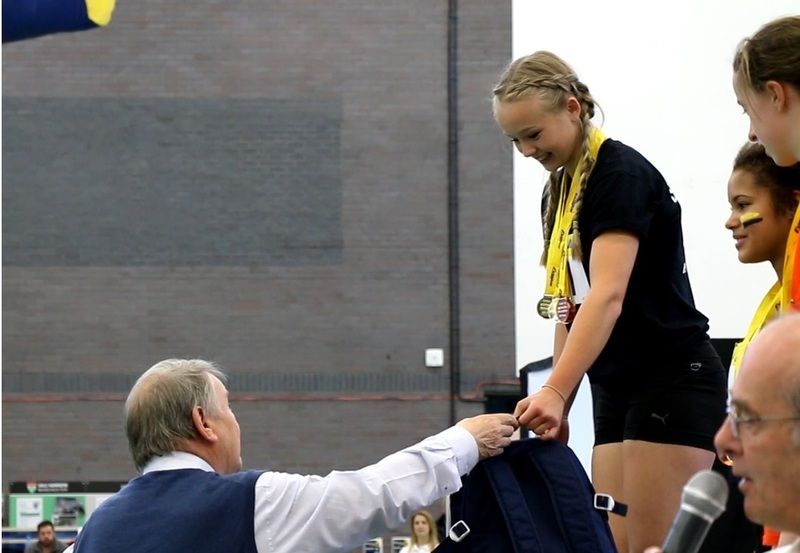 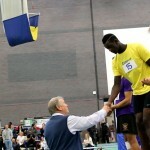 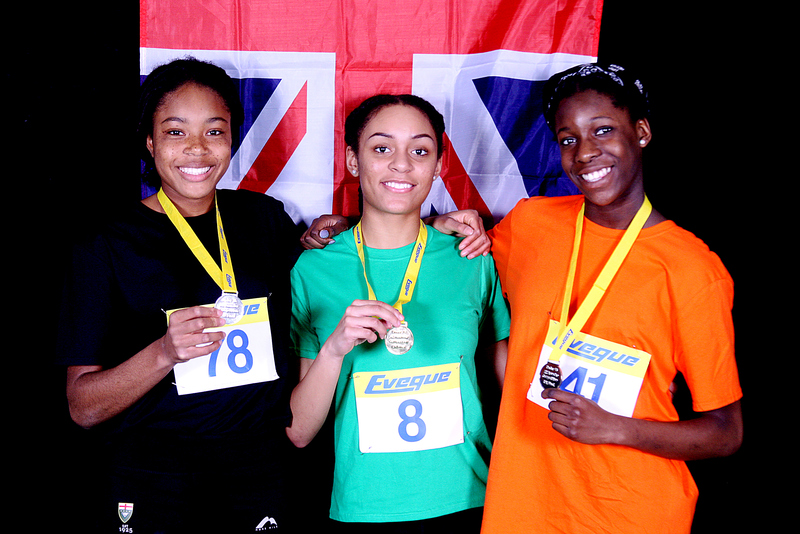 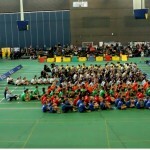 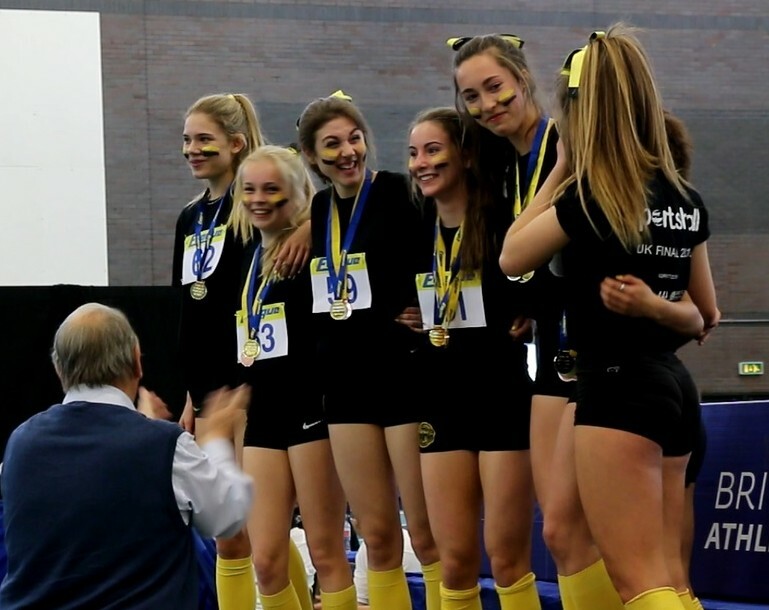 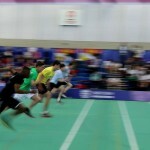 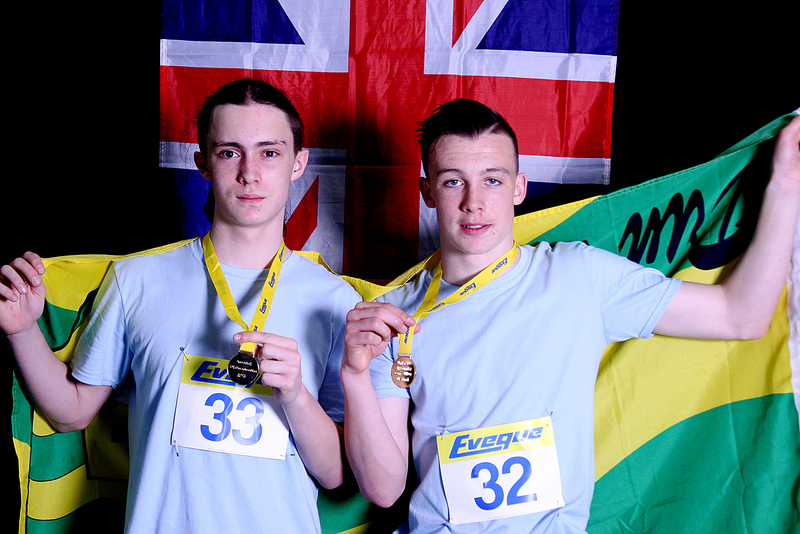 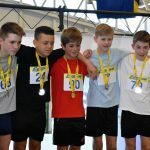 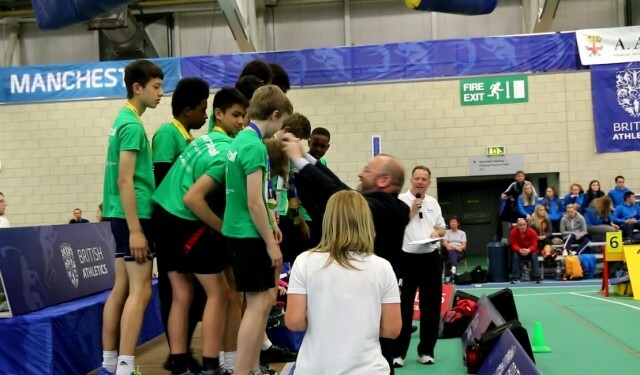 Held each year, the Sportshall UK Final is the flagship grassroots athletics development event of the year. 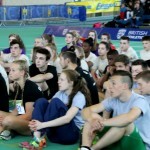 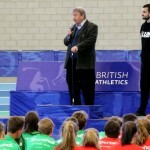 Leading teams and individuals from across the UK gather to contest for national honours. 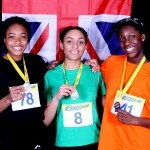 Previous Sportshall champions have included Morgan Lake, Mark Lewis-Francis and Kelly Sotherton. 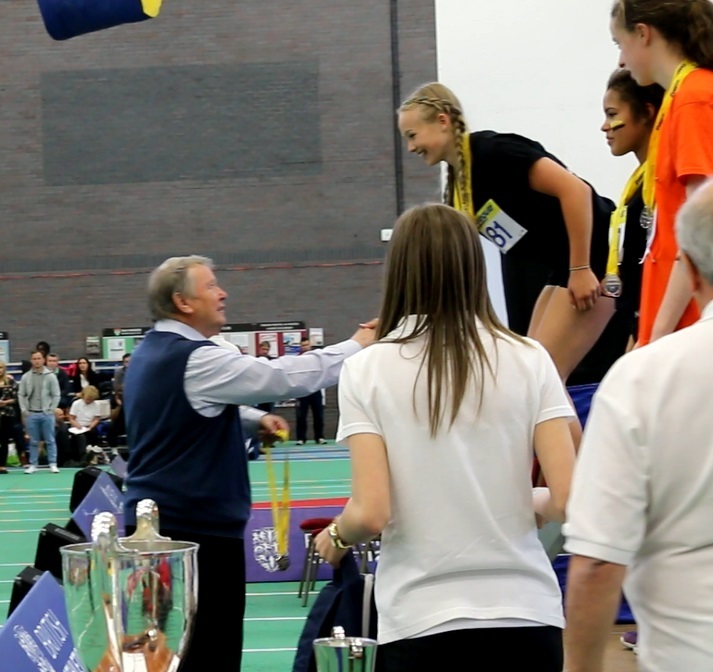 Whether an athlete, team manager, official or spectator, this event provides a fantastic occasion for all involved! 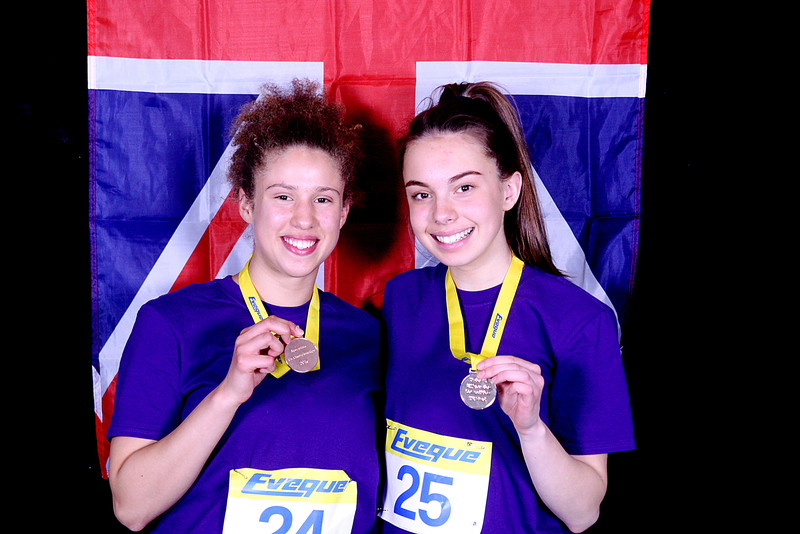 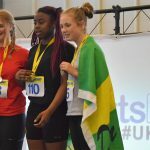 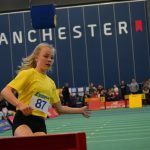 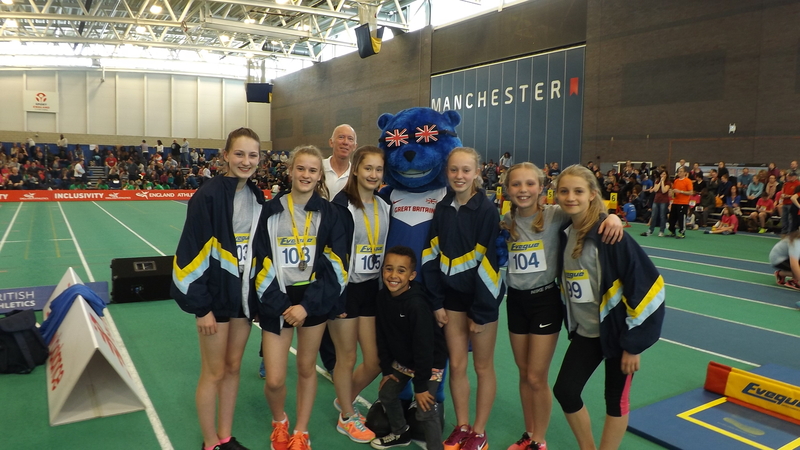 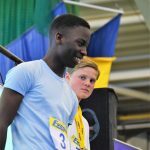 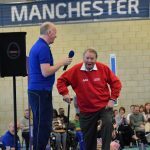 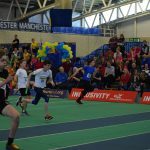 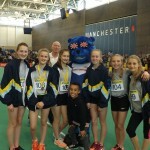 The 2019 Sportshall UK final will take place again in Manchester at Sportcity Regional Arena on Saturday 13th & Sunday 14th April 2019. 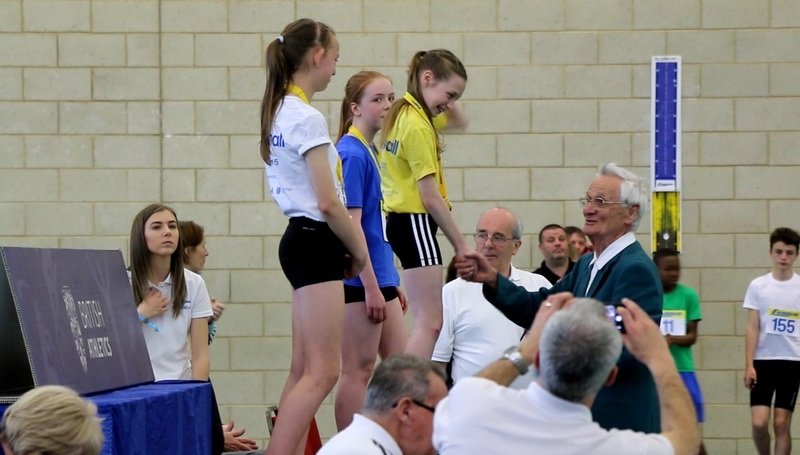 We have enjoyed the 2019 season of Regional and Home Country Finals and look forward to welcoming all those who have qualified for the finals. 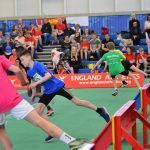 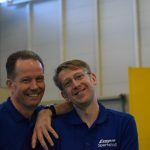 Full information for the UK Finals will be sent through to team managers.